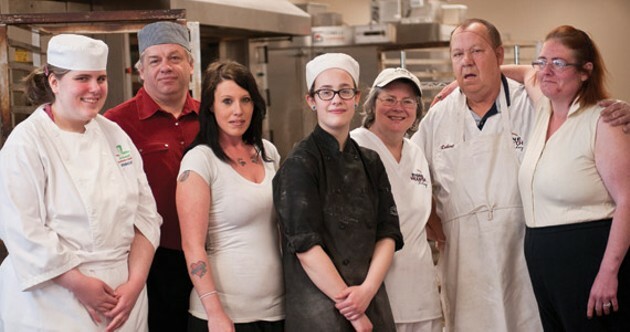 Stonehearth Bakery is an award-winning social enterprise located in Halifax, Nova Scotia and is part of Metro Works employment services, who purchased the bakery out of bankruptcy in 1982. Since then, Stonehearth has provided supportive work experience to enable people with mental health issues overcome persistent barriers excluding them from entering employment. 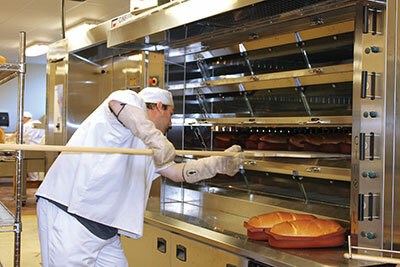 Employees are instructed for 10 months in a specific skillset for baking, but ultimately gain something even more valuable, experience and general employability skills. 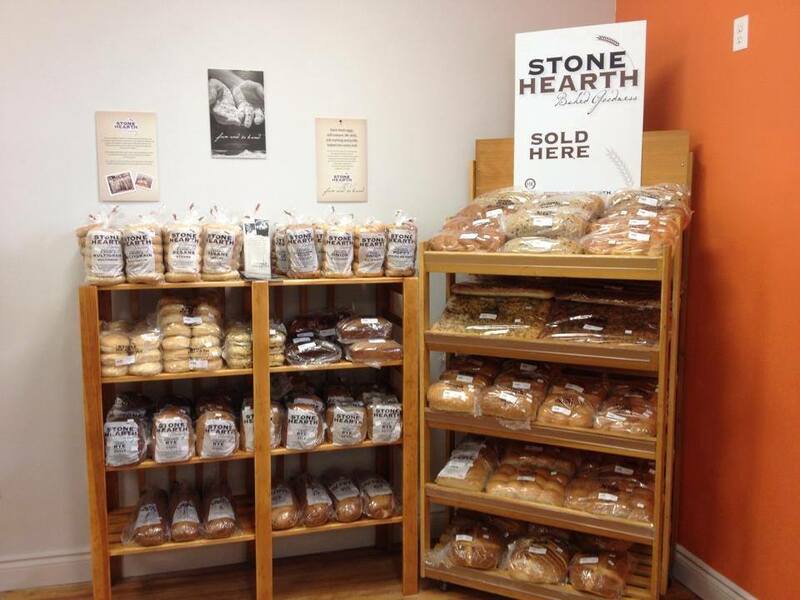 Stonehearth Bakery is the only Kosher bakery east of Montreal, producing high-quality European style breads, bagels and specialty baked goods which are distributed throughout the Maritimes. In the mid-90s, the Halifax Municipality lost a significant amount of social funding and Stonehearth found itself relying more heavily on its business contracts. Stonehearth has had to enter a very competitive market to continue funding their social mission and have struggled with aspects of procurement when facing major competitors who can undercut prices. Being fully funded would enable Stonehearth to have more flexibility to develop their program and focus less on the business side of the bakery. Manager of Stonehearth, John Hartling believes that social change is on the way, and sees a tipping point where the conventional profit outcomes of business are not enough for consumers, who increasingly expect some form of organisational community engagement. Young generations are much less prepared to stand for businesses who only extract value from a community and are more interested in what and how they contribute. With the announcement earlier in November of an $805 million investment in social innovation by the Canadian federal government, and the establishment of a Nova Scotian social enterprise strategy in 2017, things may be looking up for non-profit social enterprises like Stonehearth. Notably, social businesses like Stonehearth provide employability services and training to individuals otherwise regarded as uneconomical, keeping them productive, valuable to the economy and supporting them to live independent lives – saving the state money. So should this contribution to society be recognized in the procurement practices of commercial and public sectors? Legislating for mandatory or prioritized procurement support for businesses with a specific social mandate or program would reduce stigma about working with mental health employment social enterprises and make it easier for social businesses to engage in the competitive marketplace. Stonehearth get a lot of commercial interest from companies and individuals who buy products from them to support the social mission, but then become repeat customers because they love the product. Often status as a non-profit or lack of awareness about workers with mental health or learning disabilities can create additional barriers for social enterprises to engage with the competitive market. Businesses like Stonehearth have these 15 permanent members of staff so they can create value proposition for big companies, because sometimes the bread burns, but as a business, they have to be able to manage and cope with the dynamic nature of change and ensure that the client is serviced regardless. It’s clear to John and clear to us that there needs to be more inclusive mixing between the private, public and third sectors in terms of market-based cohesion. Businesses need to engage in a more comprehensive way with social enterprises like Stonehearth, so that the employment training and mental health support services provided by social businesses are not compromised by the bottom line. 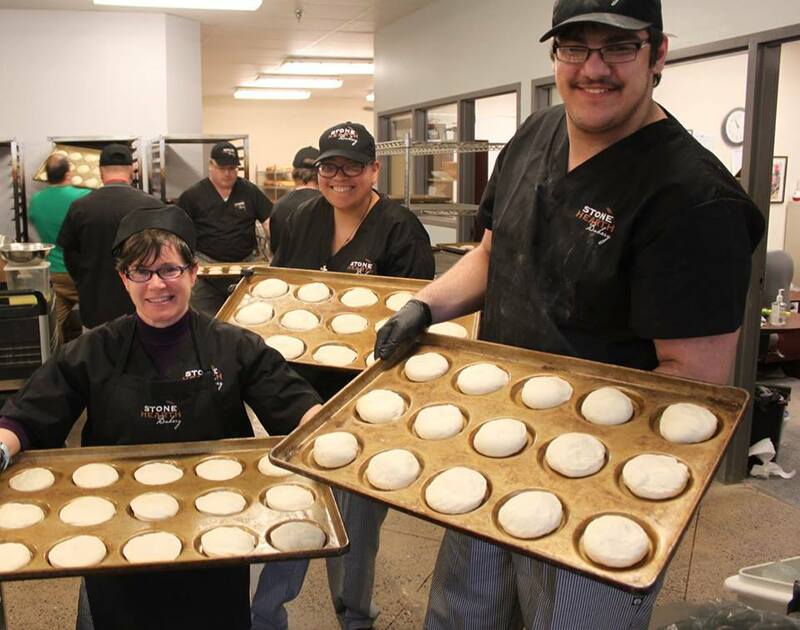 Procurement opportunities would allow Stonehearth to focus on giving rise to more than just bread and continue to invest in improving the lives of some of the most vulnerable in society.